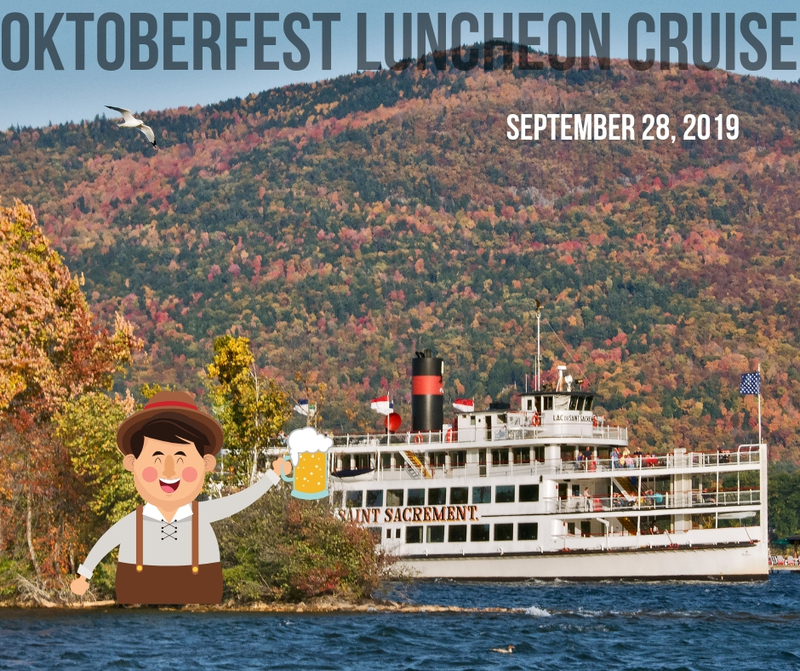 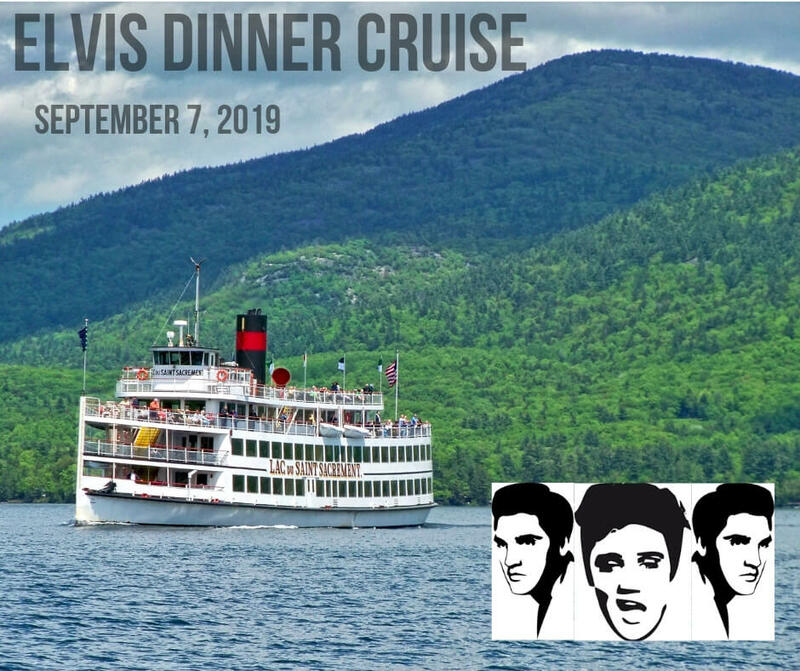 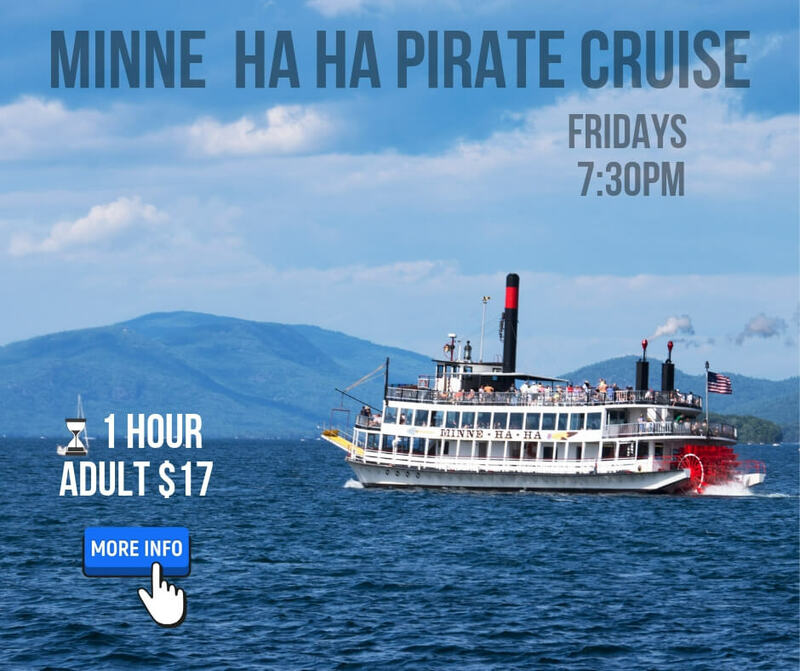 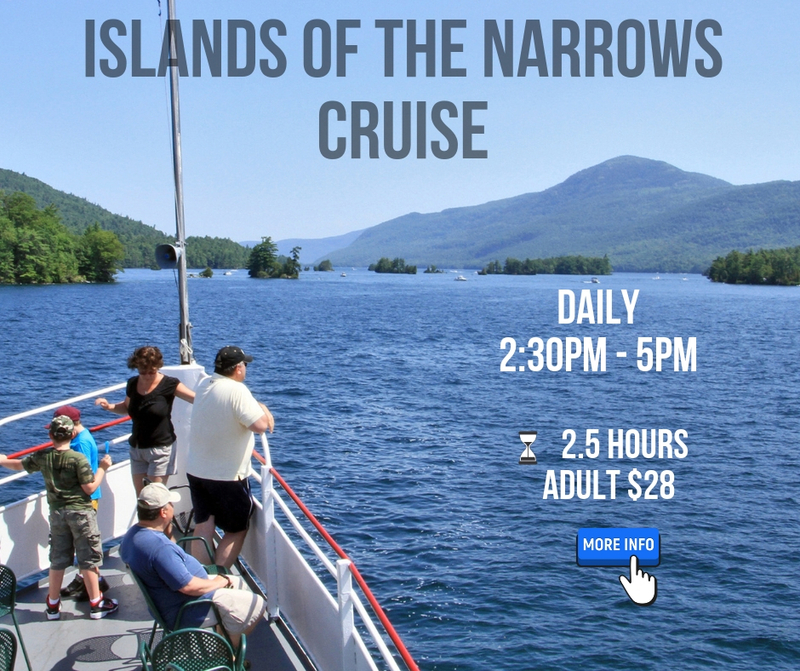 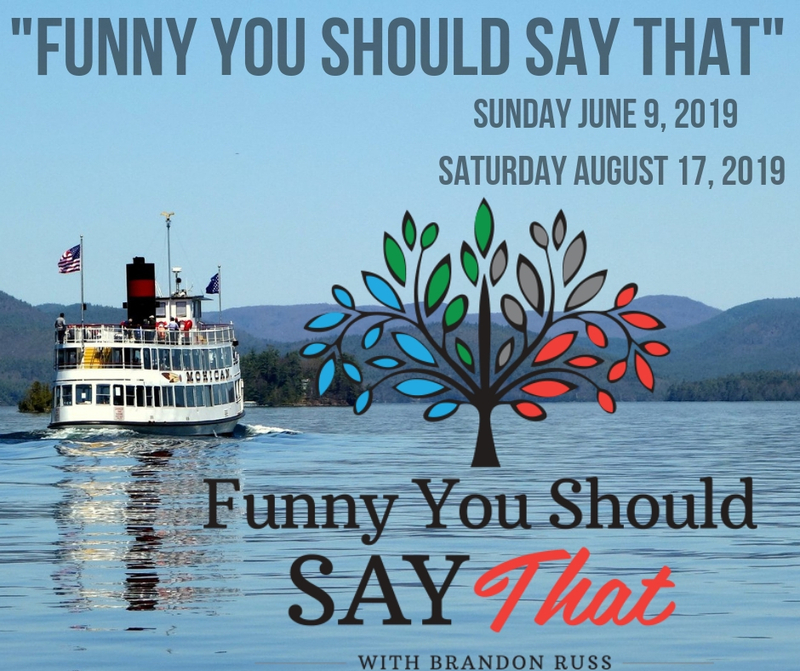 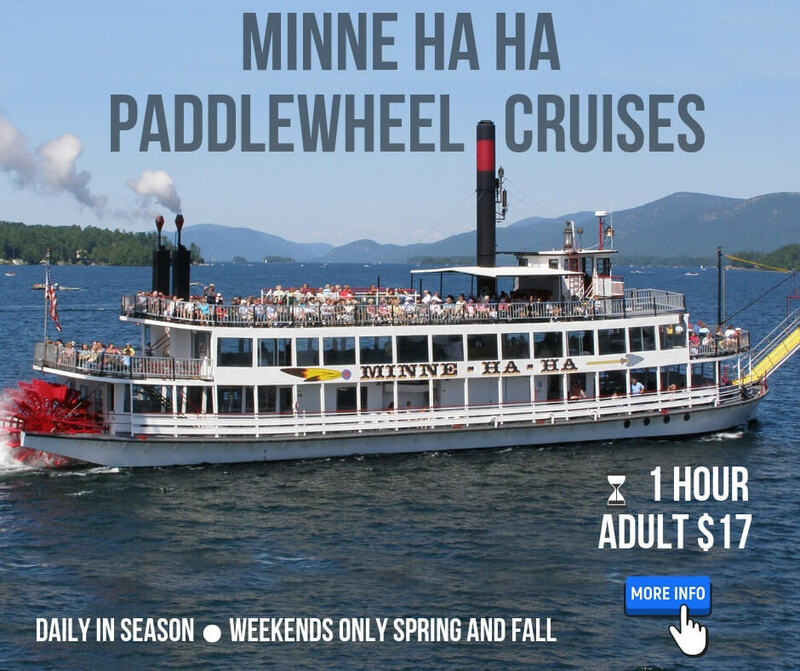 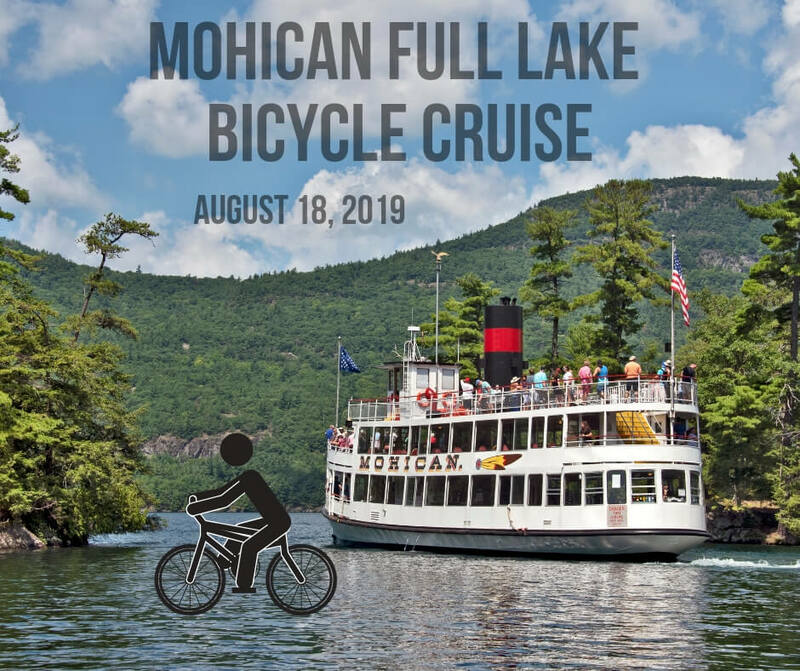 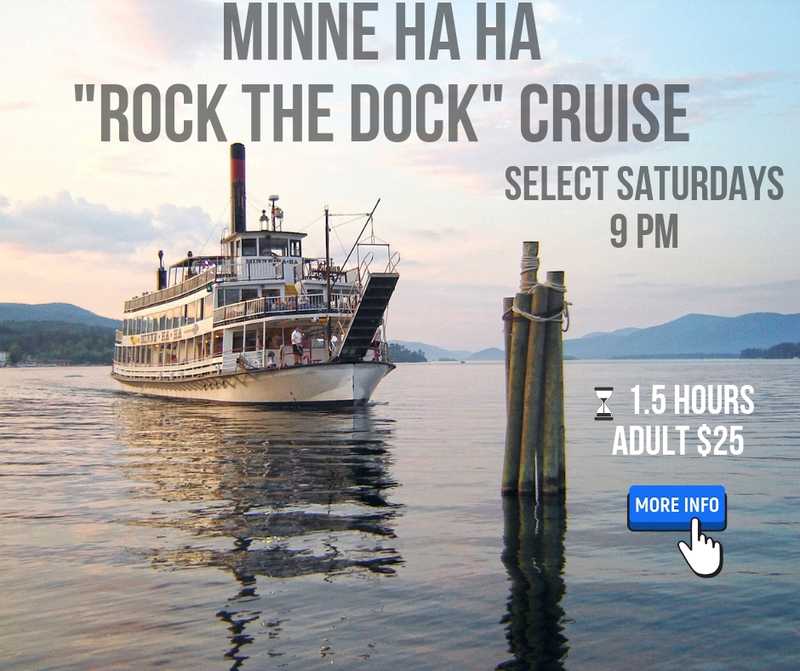 Lake George Steamboat Cruises – Fun for the Whole Family! 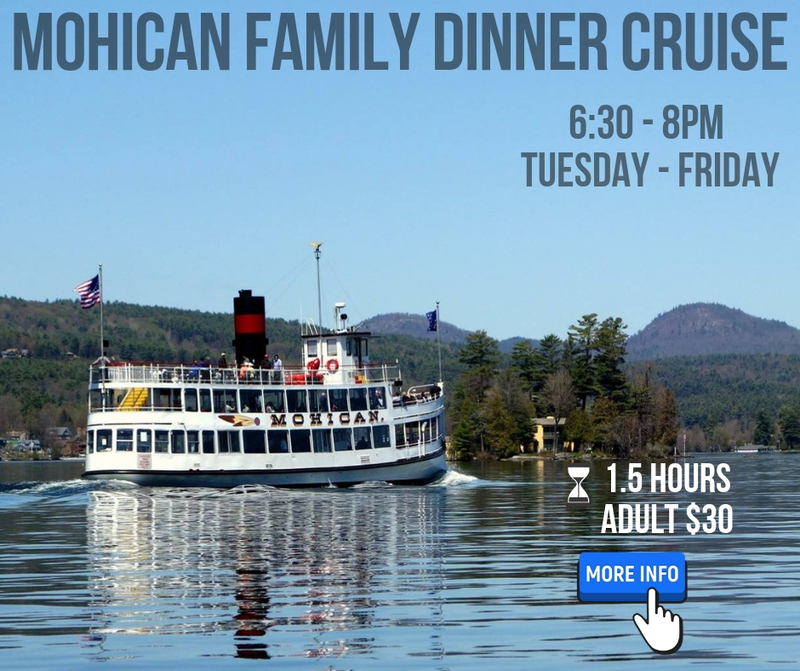 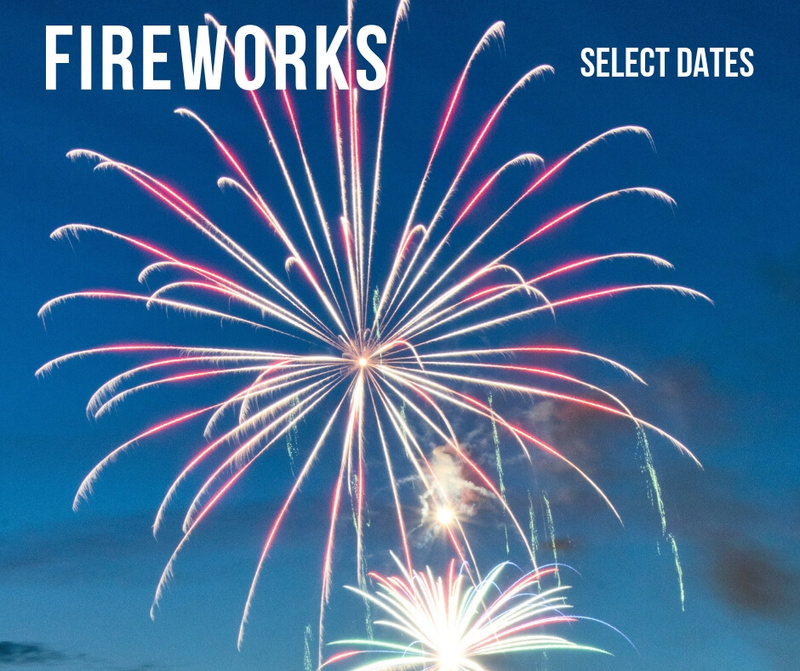 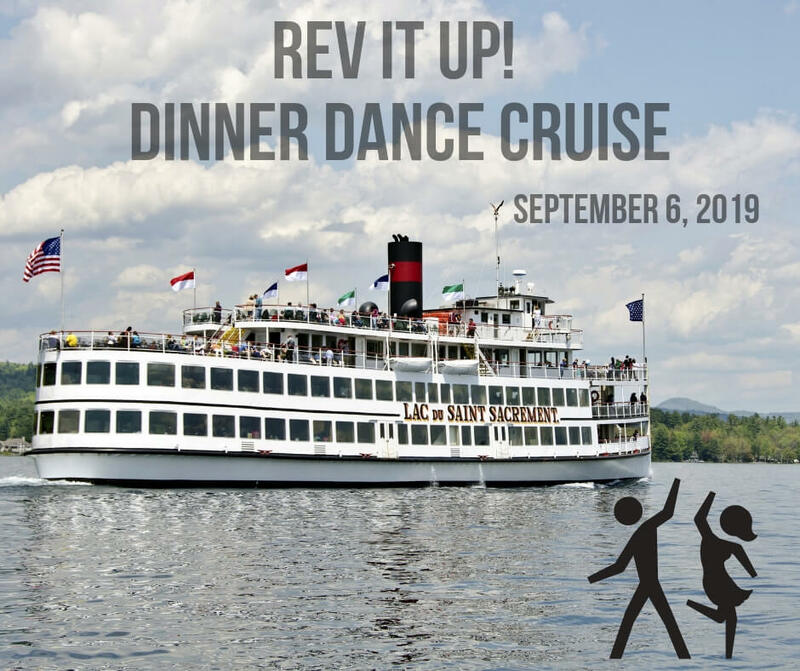 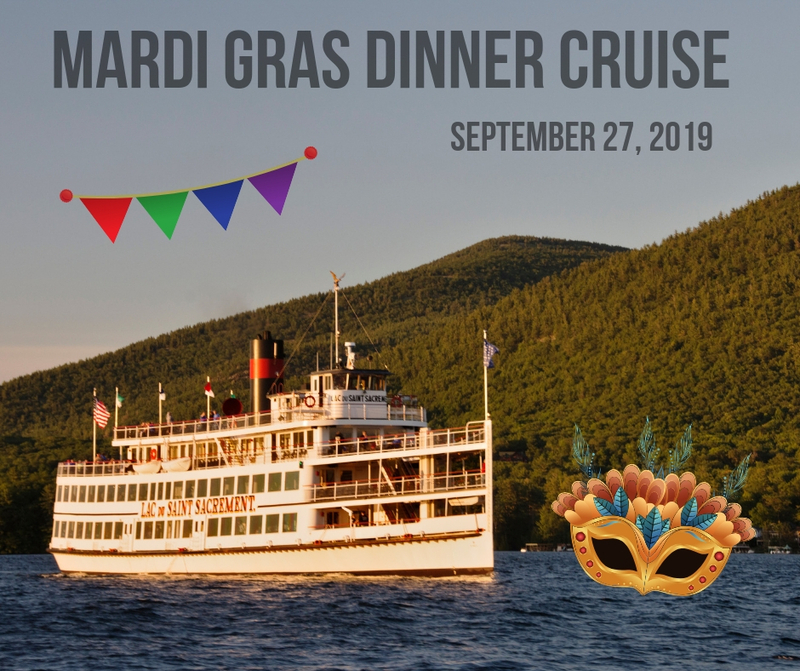 Lunch, Brunch, Dinner, Sightseeing, Fireworks, Family Meal Cruises and Pirate Cruises! 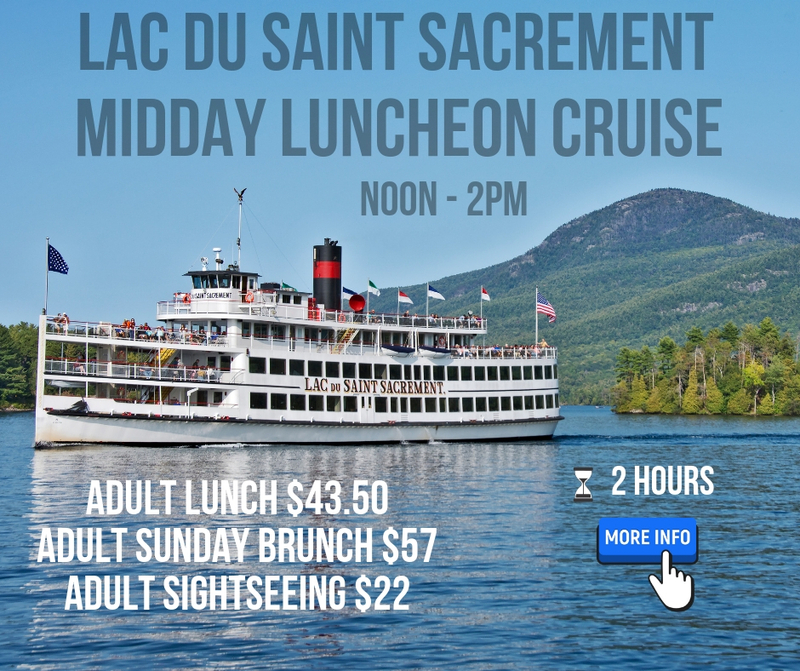 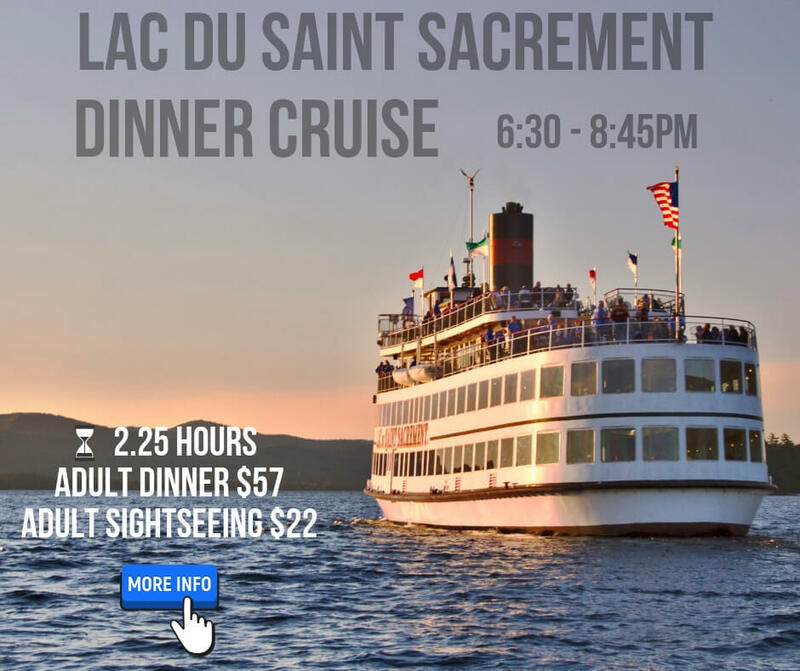 Lac du Saint Sacrement Saturday Lunch Cruises begin May 4th! 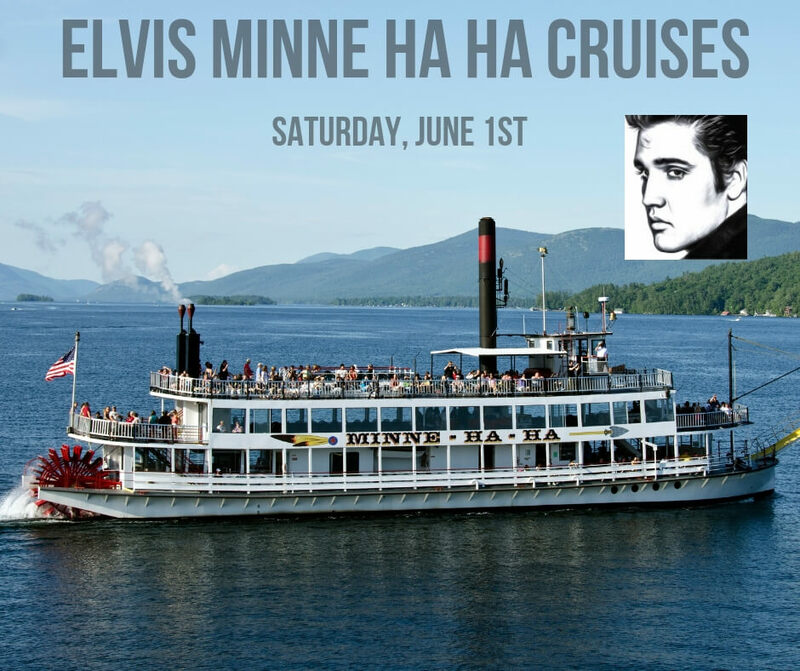 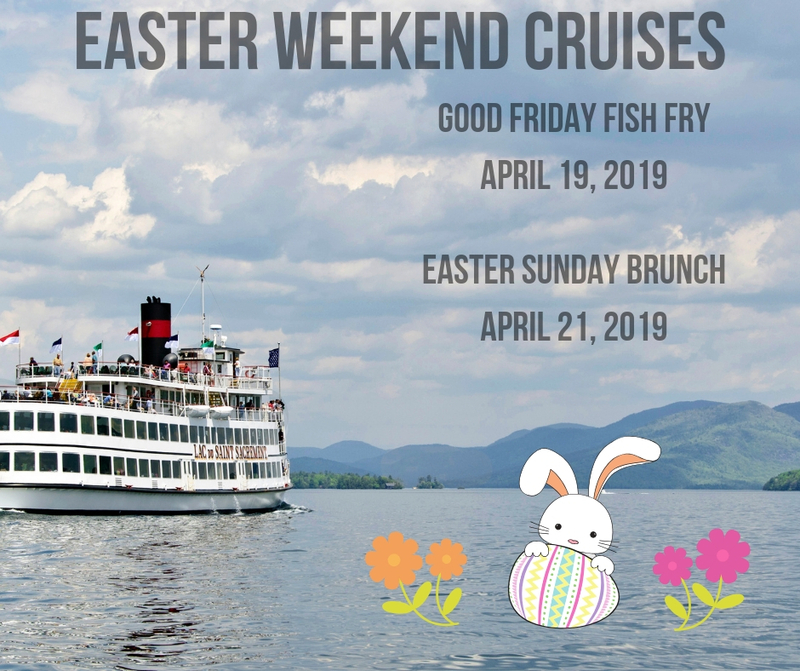 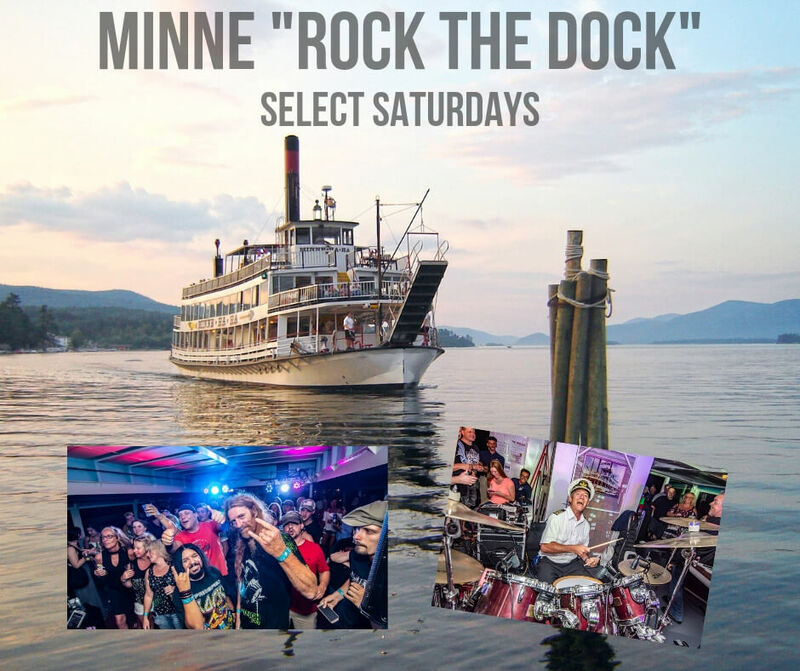 Lac du Saint Sacrement Sunday Brunch Cruises begin May 5th! 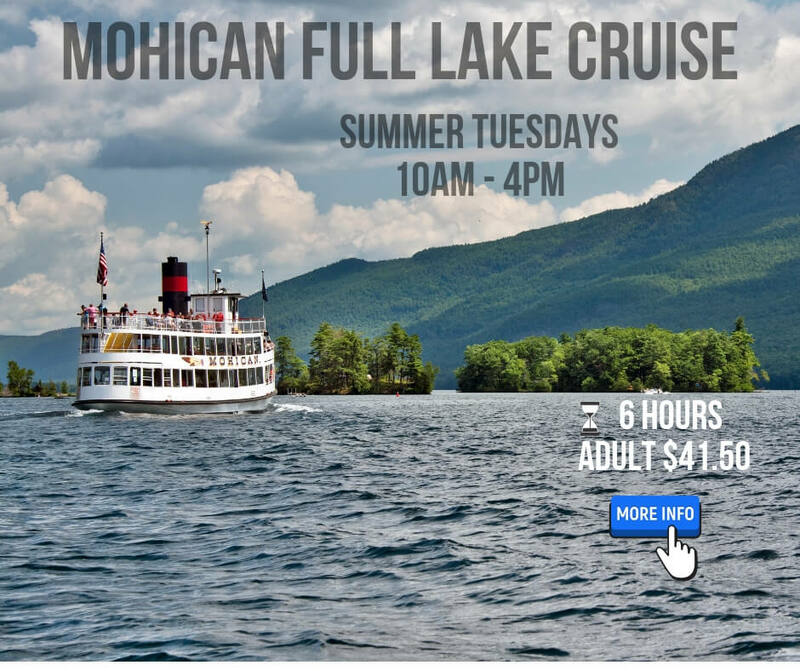 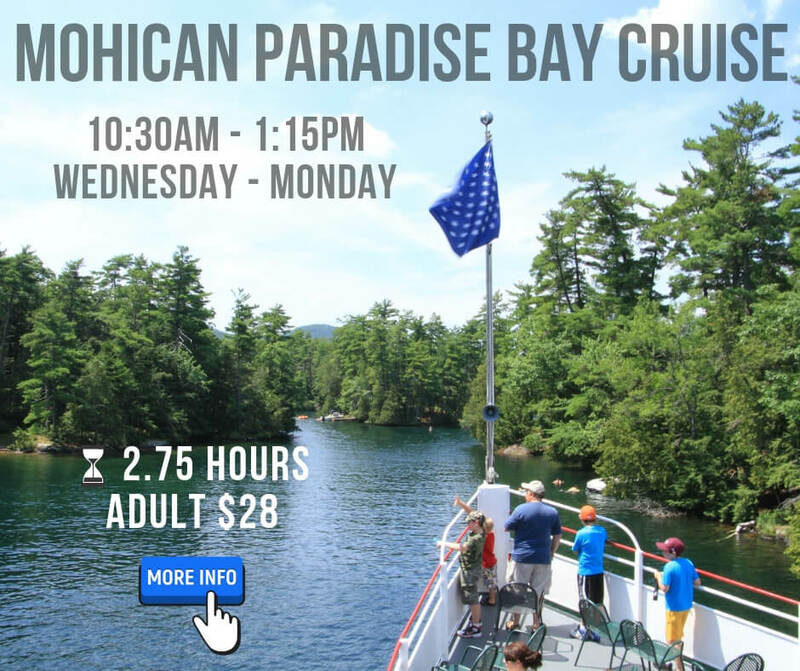 May 6th through June 7th – Weekday Mohican Noon – 2PM Sightseeing Cruises! 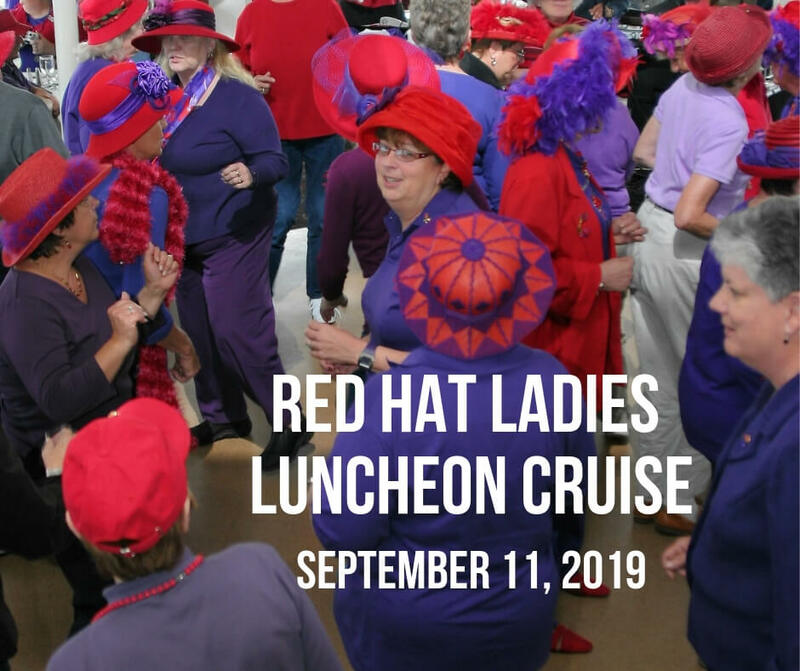 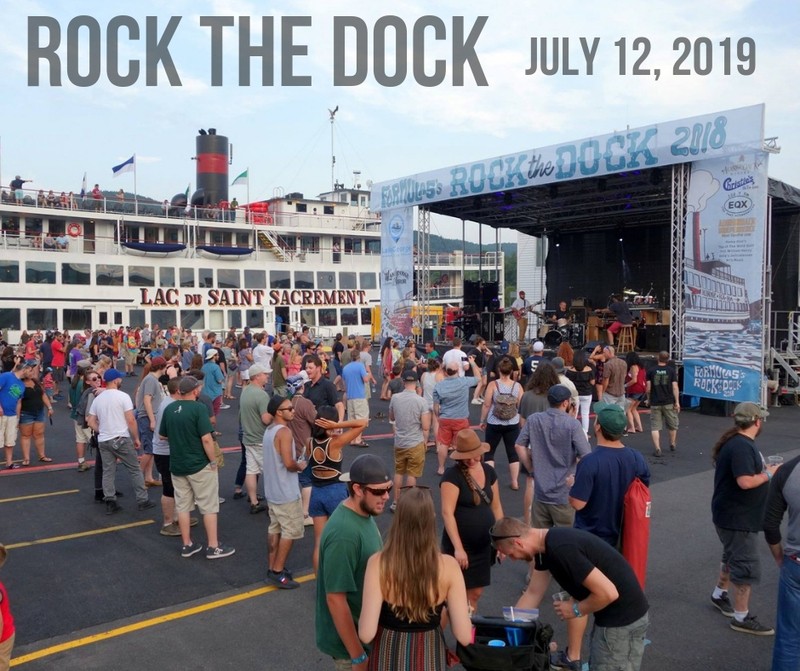 Currently accepting applications for the 2019 Season! 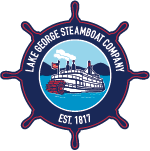 Our Webcam is located on the Steel Pier.